Despite this, less than half of housebuilders think the Government target of building 300,000 homes a year on average by the mid 2020s is achievable. The survey of more than 400 housebuilding companies in England was carried out for McBains, the leading construction consulting and design agency. More than half of respondents overall (57%) reported they had increased their rate of housebuilding over the last 12 months. Overall, housebuilders said they had built, on average, 201 homes over the last year. This was expected to rise to 297 over the next 12 months. However, respondents to the survey cited worries over land availability, slow planning permission and skills shortages as barriers to preventing them building more homes. Around half of respondents (48%) said these factors would also make it difficult for the government to meet its target of building 300,000 homes a year on average by the mid-2020s. More than half of respondents overall (57%) reported they had increased their rate of housebuilding over the last 12 months, rising to 66% in London. 11% decreased their rate while for 32% the rate stayed the same. Of those that stated a decrease, the most popular reasons were: not enough available or appropriate land(34% – and 44% in London); planning permission taking too long (34% – and 67% of respondents in London); and not enough skilled labour (34%). One in five respondents in London cited non-availability of finance. All respondents were asked what the biggest issues affecting the amount of homes they can build. The most cited issues were: land availability (55%); slow planning permission (49%) and skills shortages (47%). Less than half of respondents (48%) think the Government target of building 300,000 homes a year on average by the mid 2020s is achievable. 42% think it can be achieved with 11% undecided. Of those who don’t think the target is achievable, the most popular reasons cited were: not enough available or appropriate land (49% of respondents); not enough skilled labour (40%); planning permission taking too long (39%); and non-availability of finance (32% – and 47% in London). Of the homes to be built over the next 12 months, housebuilders expected one in five (22%) of these new homes to be classed as affordable homes for rent or sale. When asked what one single thing housebuilders thought the Government should prioritise for the industry to increase housebuilding, the most popular responses were: incentivise large construction companies to develop more expeditiously to dissuade them from holding onto land, such as introducing a land value tax (24% of respondents); and provide loan finance to help support small and medium sized developers build more homes(19%). 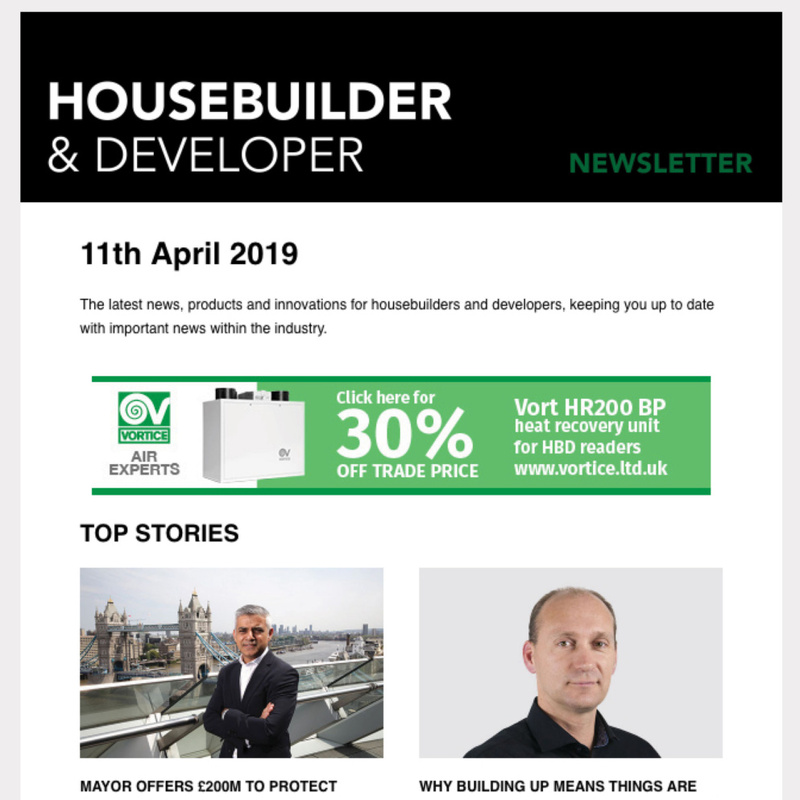 Clive Docwra, Managing Director of McBains, said: “Today’s survey is encouraging in that housebuilders are increasing the rate at which they are building homes. “However, issues such as a lack of appropriate land, slow planning permission and skills shortages remain significant factors holding back construction, which is why the majority of respondents are sceptical that the government’s housing targets will be met. 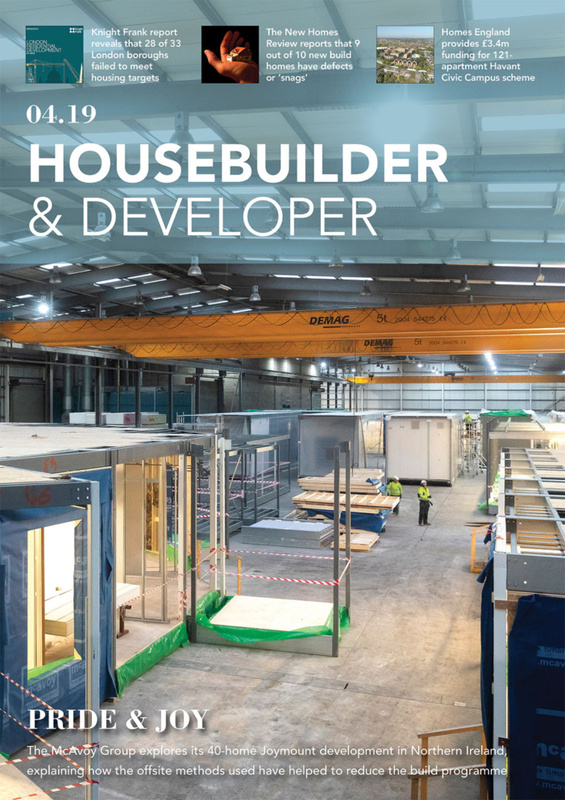 “In particular, the construction industry relies on thousands of skilled EU workers because of skills shortages in the domestic workforce, and with these workers potentially prevented from working in the UK after the Brexit transition period ends in 2021, many housebuilders will be struggling to find the workforce needed to build the new homes that are urgently needed.